Save the date! 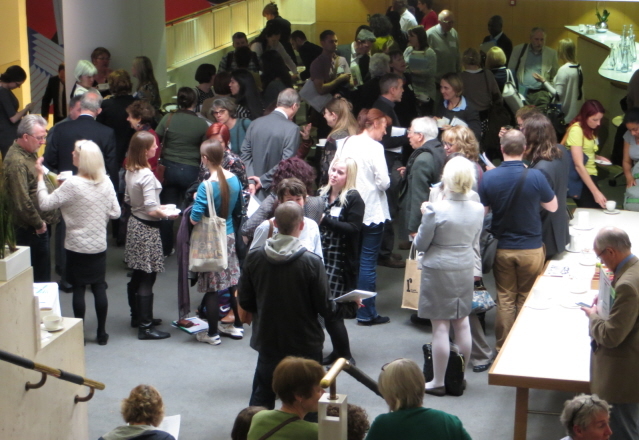 The Reader Organisation’s fifth annual National Conference will be taking place on Thursday 15th May at the British Library Conference Centre in London. This year’s conference, Better with a Book, will explore how the shared reading model uses literature to improve mental health, reduce social isolation and enhance quality of life. Examining shared reading in settings including health, criminal justice, community and education and the transformative impacts it has on individuals and the people around them, this year’s conference is set to be the most enriching and enlightening yet.